Online course on the currently valid version of the FSC Chain of Custody Standard. 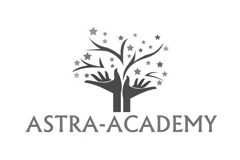 Part of ASTRAcademy online courses for auditors to FSC standards. The course covers all requirements of the standard FSC-STD-40-004 V3-0, and consists of 6 e-learning modules and a final quiz.